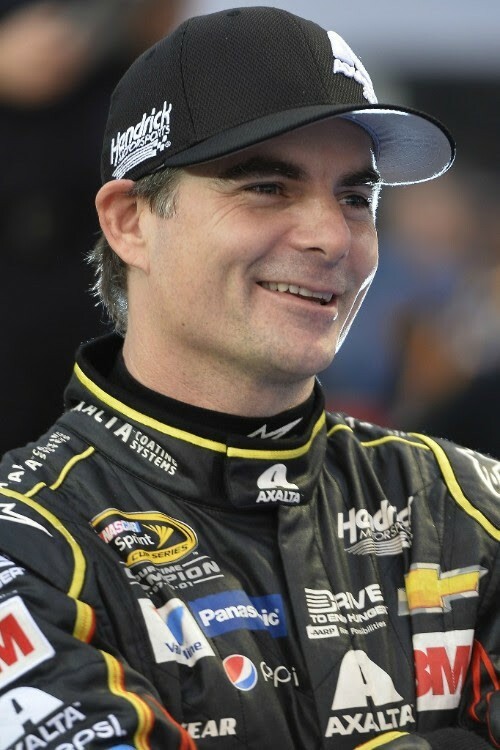 NASCAR Race Mom: Want a Chance to Lunch with #NASCAR 's Jeff Gordon? 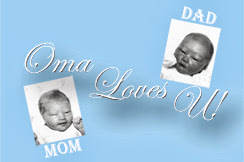 You only have one month - February 2-28 to enter. Ever wonder what it would be like to grab lunch with your favorite NASCAR driver, TV sportscaster, and childhood cancer philanthropist? Wish you could hang out with Jeff and ask him about all those things you pondered while watching from the stands or your sofa? Is there something you’ve always wanted to tell him? Well, this could be your opportunity to do ALL of these things! 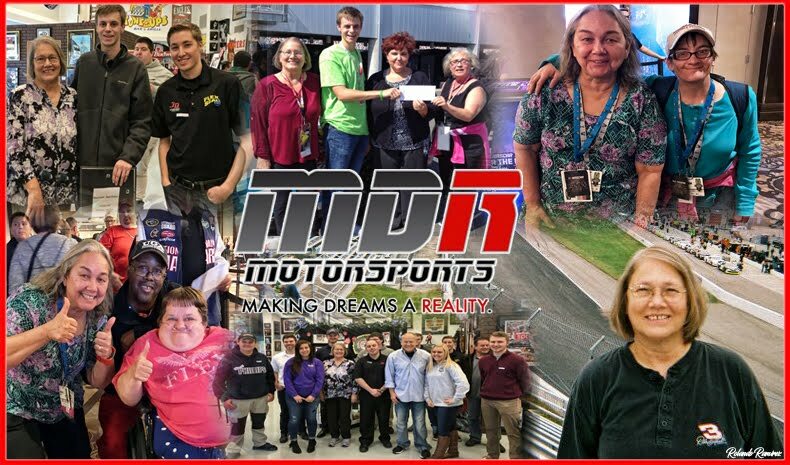 • $1,500 for overnight accommodations and travel to Charlotte, N.C.
NASCAR Race Mom had the opportunity to speak with Mr. Gordon in 2012. Jeff presented himself so at ease and polite, he immediately calmed my nerves. As I was allowed to direct the dialogue, I asked him about the highs versus the lows of his recent racing experiences. “That’s just part of racing,” Jeff explained. “It is definitely not how we wanted to start the chase as we already had to start twelfth in the points; but we are not out of it yet. You have to be careful not to dwell on all that good and bad. Ten races are a lot more than most people realize. We need to get everything we can out of it and make up some ground. Never give up!” Gordon responded. 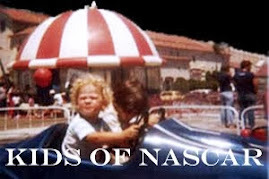 It was a wonderful experience for this NASCAR Nut and you can bet that NRM bought two tickets of her own to help support this philanthropic cause. 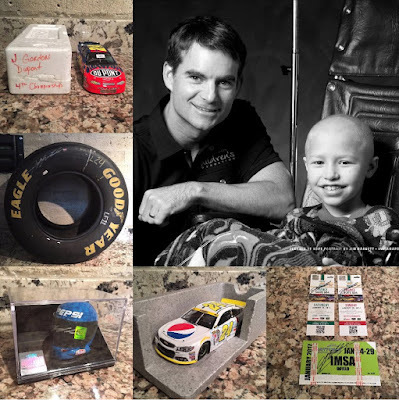 Proceeds from ticket sales benefit the Jeff Gordon Children's Foundation, funding lifesaving childhood cancer research across the country. The event is subject to all applicable federal, state, and local laws and regulations, and is void outside the U.S. and in Arkansas, Kansas, Hawaii, South Carolina, Utah and wherever prohibited or restricted by law. Childhood is a time for dreaming big. The possibilities are endless; you can be anything your heart desires. Your imagination can take you anywhere you wish to go. The world is as big as your imagination. Cancer steals those dreams from children as the focus shifts to just feeling better, wishing for hair to grow back, and dreaming of a day spent outside a hospital or a doctor’s office. 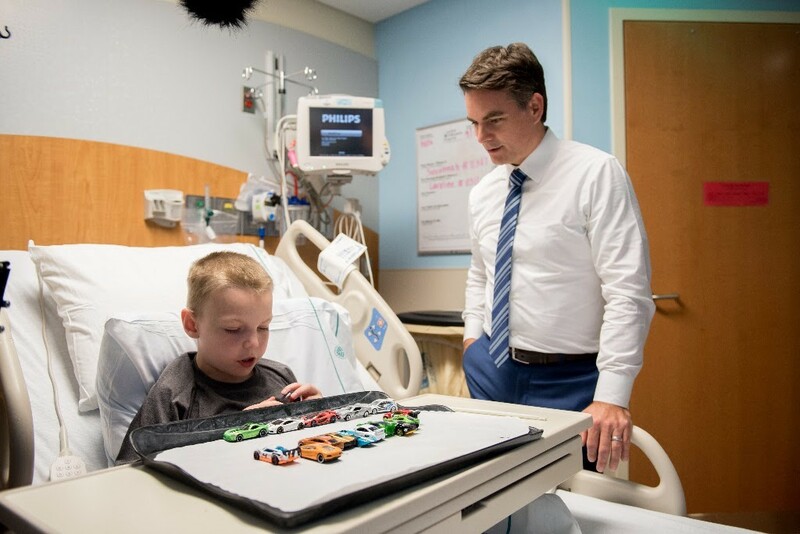 By partnering with the Jeff Gordon Children’s Foundation, you are doing the very important work of restoring dreams to our children. Research holds the promise for treatments that are less toxic and results that include a cure. I’m back in the driver’s seat for @Pepsi’s #SBLII commercial!